Details 2018 Toyota RAV4 Very LOW Kilometers! Keyless,Bluetooth & More!. SUPER LOW MILEAGE! THIS 2018 RAV4 FWD LE WON'T LAST! 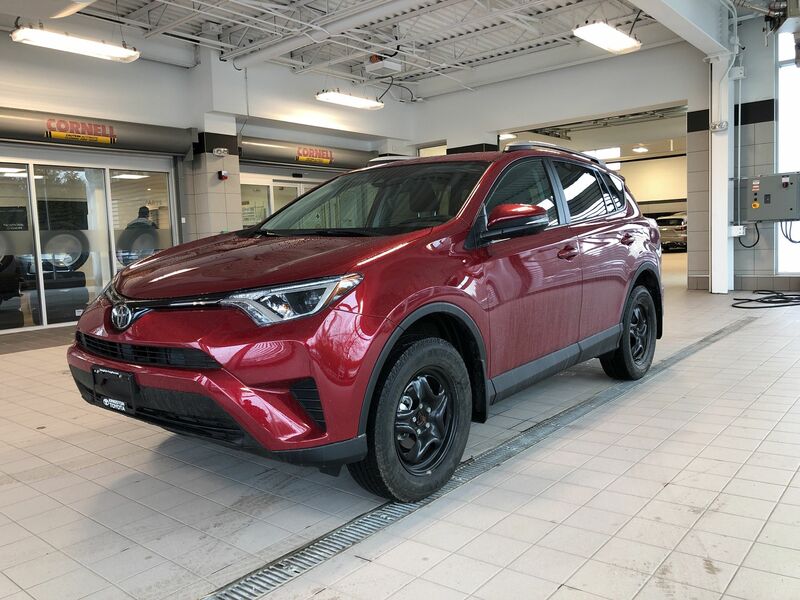 Well equipped with This Excellent Condition Toyota Certified 2018 Toyota RAV4 door has just over 4,000km's on it Air, Cruise, Keyless entry Power windows & doors & More!! We have a great offering of finance and warranty options available, so click or call now to book your test drive. ALL TRADES WELCOME! !